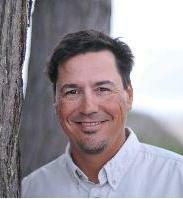 Rick Kepler, Maui Country Club Director of Tennis. Photo courtesy of MCC. 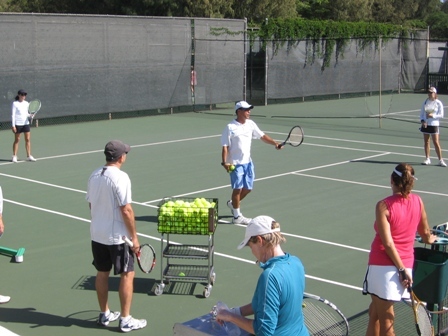 The 86-year old Maui Country Club in Spreckelsville has appointed Northern California junior tennis expert, Rick Kepler, as its new Director of Tennis. A member of the United States Professional Teaching Association (USPTA), Kepler is a P1 Certified Tennis Professional and top nationally ranked player. Kepler has relocated to Maui from Northern California where he has been the Tennis Director of Seascape Sports Club since 1993. Rick Kepler teaching adult tennis. Photo courtesy of MCC. As Tennis Director at Seascape Sports Club, Kepler ran over 20 USTA tournaments a year with an emphasis on junior tournaments. Seascape’s junior program runs year-round and Kepler managed junior teams that travel and play. Kepler has been involved in coaching the Aptos High School Girls’ Varsity and Junior Varsity teams where he implemented a ‘No-Cut’ policy; and founded programs at two other high schools. He has been the Coordinator for the USTA Santa Cruz Junior Team Tennis League, and directed the USTA Norcal 14s Sectionals for over 10 years. Kepler is also Director on the USTA Board in Northern California where he founded a non-profit association to present tennis to elementary age kids with a follow-up program at their school.